Light scabbing is a normal part of the microblading healing process. While light scabbing may be normal, heavy scabbing is NOT. Because the healing process is full of ups and down I've created this post about scabbing to help you along the journey. 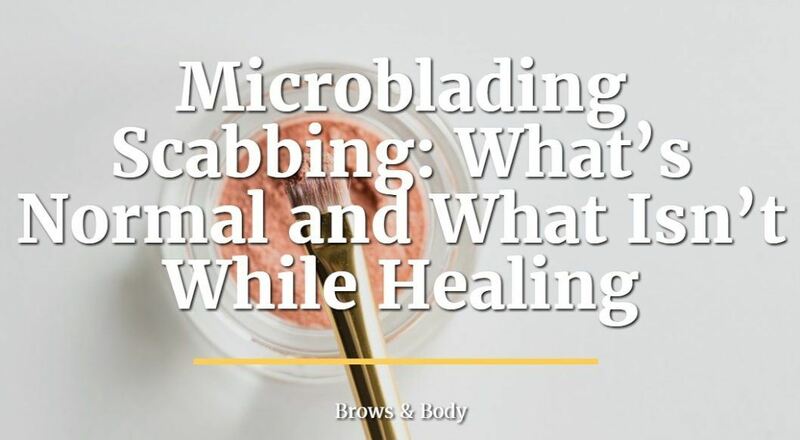 Scabbing can be part of the normal healing process after you get your brows microbladed. What can freak people out is the fact that when a scab comes off it looks like it takes pigment away with it. 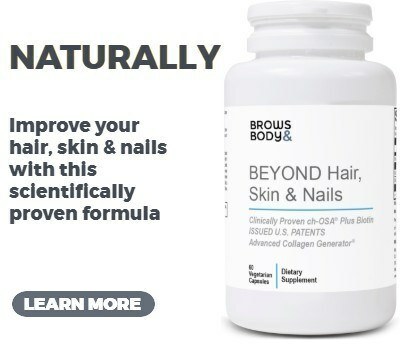 This process leaves a "patchy" appearance to the brows. You can see from the process and images above that scabbing starts occurring around day 5 and persists through day 10. You can see by day 9 that most of the scabs have fallen off revealing a lighter brow and color. By day 12 you can see that the brows have lightened and softened up considerably, but they are no longer patchy. You can also see that the pigment has retained (about 85%). 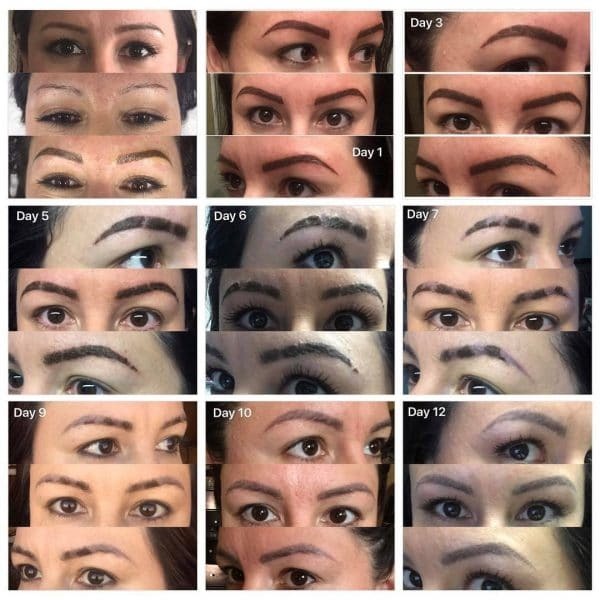 ​This is the normal microblading and scabbing healing process. ​Scabbing is simply a normal part of the healing process. Microblading requires me (and other artists) to make a small cut into the skin to the level of the dermal epi-dermal junction. This is the perfect place to set the pigment for lasting results, but also not deep enough to cause scarring or a permanent tattoo. Scabbing results as part of the normal healing process. But what if your strokes go too deep? While some scabbing is normal, heavy scabbing is not. Is it ok if the scabs fall off? It is ok as long as the scabs come off NATURALLY and on their own. ​While the scabbing process is normal, your scabs may take some of your pigment with them as they fall off. This is the main reason that you shouldn't pick your scabs. Picking your scabs may result in a loss of pigment that may need to be re-applied. How long does the scabbing last? The entire scabbing process should only last about 5-7 days. It usually doesn't start until around day 5 and continues till around day 12. If you had shading done to your brows in addition to microblading then the scabbing process might start earlier and last a little bit later. Should I pick my scabs? Under no circumstances should you be picking or pulling at your scabs. If you pick off your scabs then you may pull out the pigment along with the scab and then you will run the risk of losing all of the hard work you went through with your first visit. ​You MUST let your scabs fall off naturally (no matter how gross it may look or feel!). ​If you have an issue with picking scabs/skin/etc. then please let your stylist know prior to your appointment. Scabbing using the dry healing method tends to be more noticeable and slightly worse than ointment healing. My opinion is that dry healing results in a more crisp and beautiful result, but it also requires more patience during the healing process. Ointment healing usually has less scabbing but your brows may not look quite as crisp. ​What if my eyebrows look patchy? 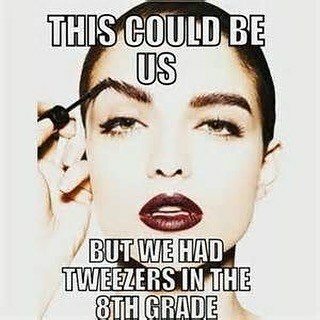 Your brows WILL look patchy throughout the healing process. ​If your brows look patchy and abnormal or uneven after day 12-14 then that is abnormal. You can see from the picture above that once all the scabs fall off you should still have normal and non patchy brows. It's not uncommon for your brows to fade slightly prior to your touch up (this is normal). On average most people retain about 85% of their brows after their first appointment as long as they follow all of the aftercare instructions. People who pick their scabs off prematurely may only have a 40-50% retention (which means you may need to start back over). 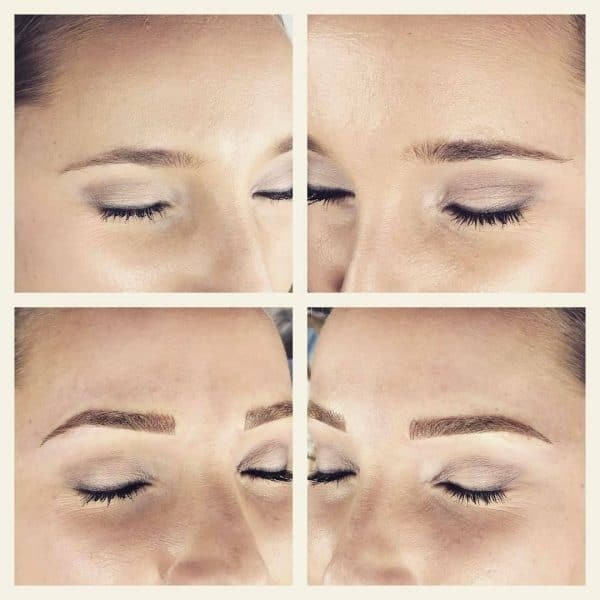 If your brows didn't "stick" or stay on after the entire healing process then your artist may not have gone deep enough to hit that sweet spot in the dermal epidermal junction. This is assuming that you followed the aftercare instructions to the "T". If your brows didn't stick after the initial visit then they will need to be re-applied during your touch up visit. ​While some scabbing is normal you should not be experiencing heavy scabbing. If you find that your brows are red and inflamed after day 5 with heavy scabbing then you may be developing an infection. You can read more about evaluating your brows for infection by clicking here. ​Infections may also reduce your pigment retention and they need to be treated quickly. Normal scabbing should be light and flaky. If your scabbing is heavy, red, inflamed or expresses a discolored pus then these are signs of an early infection. ​Remember that as long as you follow your aftercare instructions and avoid picking your scabs off your healing should be PERFECT. Just make sure that you trust the process and you trust your stylist. Make sure that you use your intuition during the healing process. If something feels "off" or doesn't feel "right" then please reach out to your stylist for further direction. It's really easy to snap a picture and send it to them for further evaluation. It's worth the small time and effort to ensure that you have perfect brows. Leave any questions you have about scabbing or the healing process below!